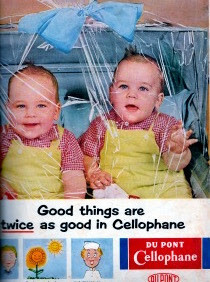 Mugwhys Vintage: Cellophane....twice as fresh!!! I recently was lucky enough to find some really nice treasures at a local "garage/yard sale" here on the Mountain. 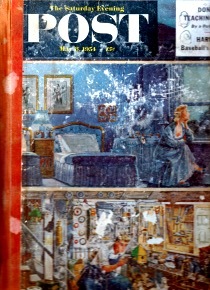 One of my favourite being a bound collection of the Saturday Evening Post May 1954. 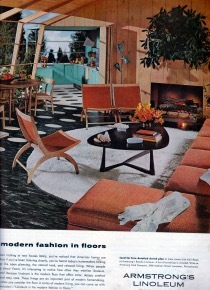 I have been having so much fun reading and looking through this time capsule of the modern 1954. Some of the adverts are sooooooo politically incorrect you have to laugh. Here are a couple of my favourite. Sorry about the quality, the scan bed on my scanner only takes A4 size and the magazines are quite a bit larger.